Your entry must express a story of Valentine’s Day. The story can be original or real. Entries are accepted from 14, January, 2009 to 11, February, 2009. How to enter You need to be a Cherish Doll Member to enter this contest. 2. Click [Write] and open a new page. 3. Enter Subject as “2009 Valentine Photo Contest”, upload a file of your work, and save. *1. Subject must clearly say “2009 Valentine Photo Contest” to intend contest entry. *２. Message is free to be filled, but message itself will not be judged. *4. Only Cherish dolls are allowed to be used for the contest. 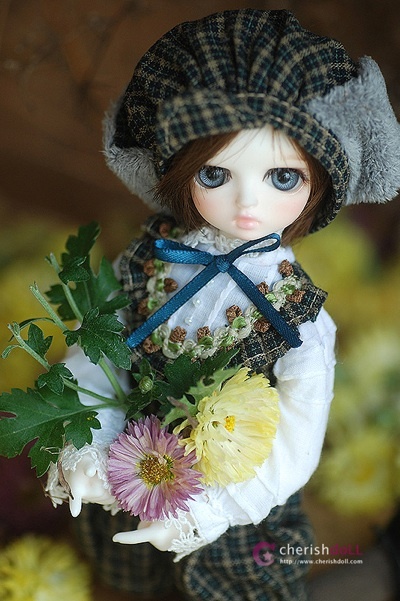 Result will be presented at NEWS & EVENT in Cherish Doll web site on 14, February, 2009. Cherish Doll has the three dolls scheduled for a December 5th official release posted on their site. 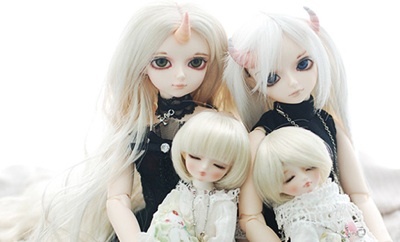 They are Children of Faith Limited Dolls Dante, Sera, and Pia. 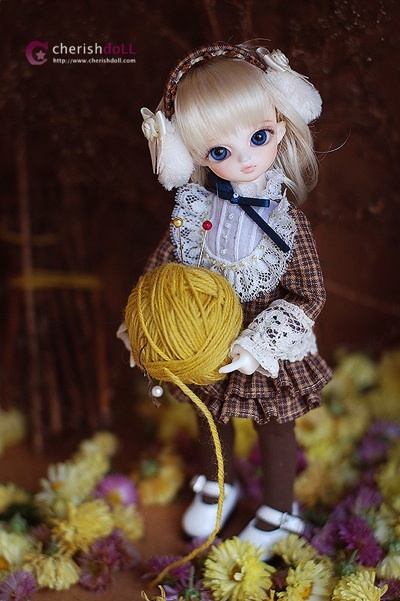 The dolls are 21 cm. high and white skin. Dec.01 : Order for amount over $100, a random wig is free. Dec.05 : New children of Faith type are released. – If you make payment till Dec/15, you can get goods before Christmas. Dec.12 : Only one unit for Limited doll is on sale that was out of stock before. – You can buy it until Dec/15 (for 4 days). 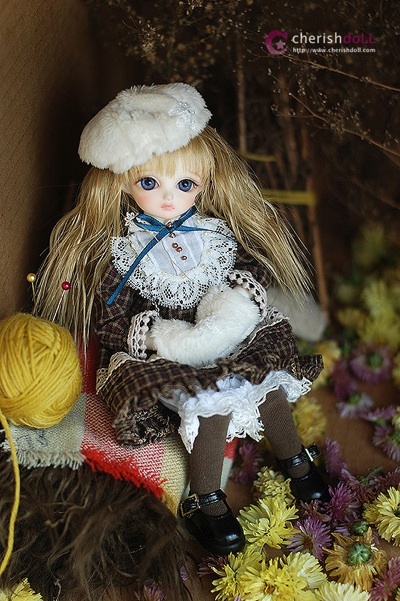 – Upon receiving a payment, a doll is shipped. will be added at random. 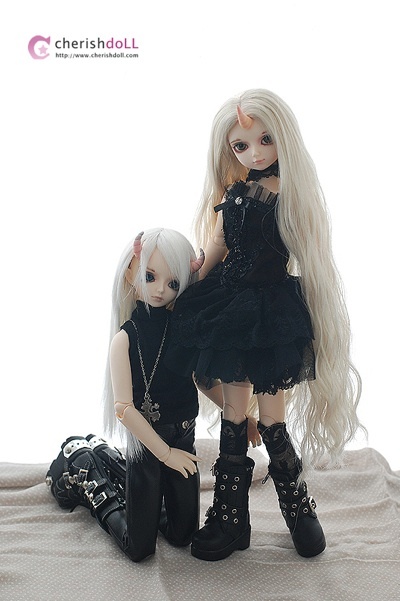 Cherish doll is taking orders for a new Favian con and Eileen con Full-set. Purchasers of a con doll will receive a random Hope model head. It will come in the same resin color as the con doll that was ordered. The full-set includes clothes and wig but not the boots.